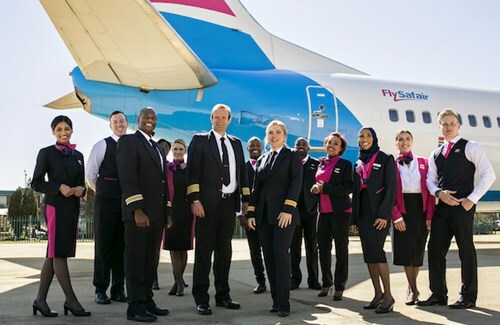 FlySafair identifies as a Low-Cost Carrier. 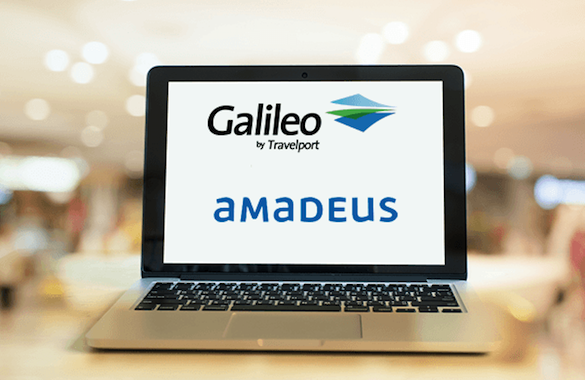 What this means is that keeping our costs as low as possible is an essential part of our business model, and it affords us the ability to offer a very attractive price for air travel to the market. Cost control is something that all businesses have to focus on and given the aforementioned nature of our business, we truly appreciate that. What we also appreciate though is that cutting costs is not always about opting for the cheapest solution, but rather the best value solution. That's exactly what we aim to do with our affordable fares; friendly and hassle-free service; and world-best on-time performance record. 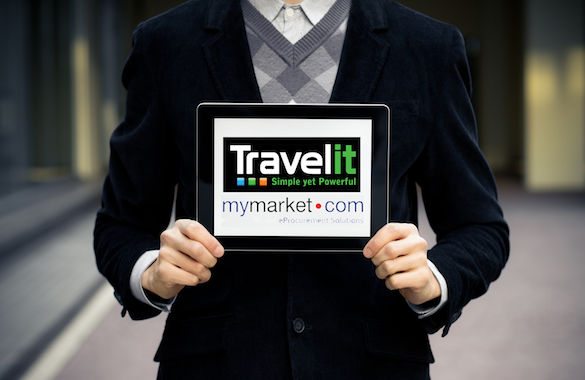 So why not get on board with an airline that understands your business. It's a bold claim but we're confident to make it. Domestic airfares operate like a commodities market, so we are acutely aware of how we are priced relative to the market and employ advanced analytical tools to guide us. 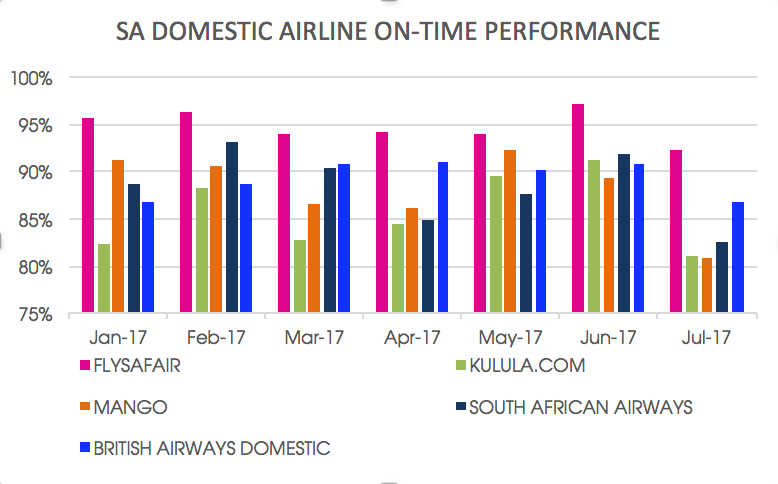 Looking at the year from Jan 2017 - July 2017, FlySafair has offered consistently lower fares than the rest of the market. 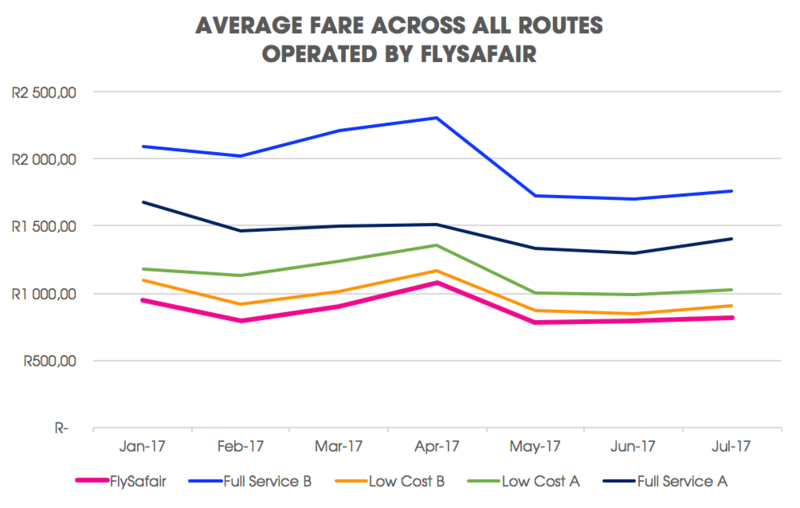 On average our fares have been 16% cheaper than those of the other Low-Cost Carriers and 36% cheaper than the market average. We were 9% cheaper than our closest competitor. Being delayed on a flight is always annoying, but somehow the frustration is exaggerated when travelling for business. Late flights can also cause havoc with a day of carefully scheduled meetings, which is why we focus so hard on keeping our service on-time. 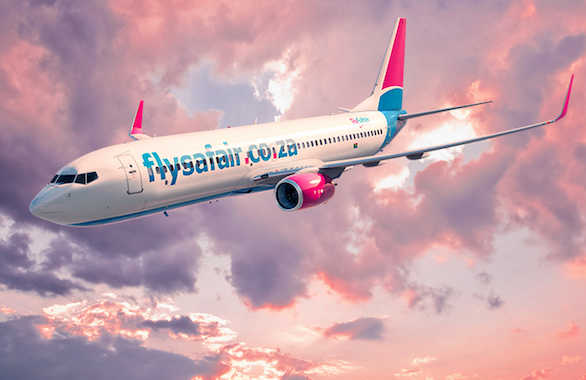 FlySafair is proud to report that we are the most on-time airline, not just in South Africa, but in the world. This was recently confirmed by OAG, an international airline data monitoring agency. Speaking to our business travellers we've learnt that almost a third of you tend to change your return flights due to a change in schedule. Changes usually incur some costs including a change penalty and a difference in flight fare. That's why we designed a fare with two penalty-free changes especially for our business travellers. Our sophisticated fraud prevention systems mean that we don't need to go the old-fashioned way of asking travellers to present the credit card used for booking at check-in. This way you can be assured of no issues for your travellers at the airport. Most carriers will tell you that their fare includes a free checked-in bag, but any astute business person will understand that these costs are factored into the fare as a standard inclusion that every passenger has to pay for. At FlySafair we give customers the choice to save by electing not to take a checked-in suitcase, perfect for business day-trippers. Why pay for a facility that you're not going to use? Many top-level execs prefer to fly in Business Class, and there's no doubt that at their level they deserve the treat. Business Class tickets on Domestic Routes, however, are just ridiculously priced. 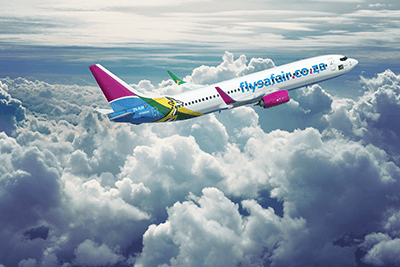 FlySafair offers a full range of extras which means that you can build a full Business Class passenger experience at a fraction of the price. Add extras like priority boarding, extra leg-room seats and lounge accesss and you'll have a business class experience to rival anything else on the market. What's even better is that the flight will depart on-time, because a Business Class seat is amazing, but it doesn't mean much if you're stuck at the airport waiting two hours for your flight to depart. FlySafair is very proud to be the official trusted domestic carrier to the Sprinboks. The boys in green and gold have put their faith in us to get them to their games safely and on-time, so why not trust us to do the same for you.